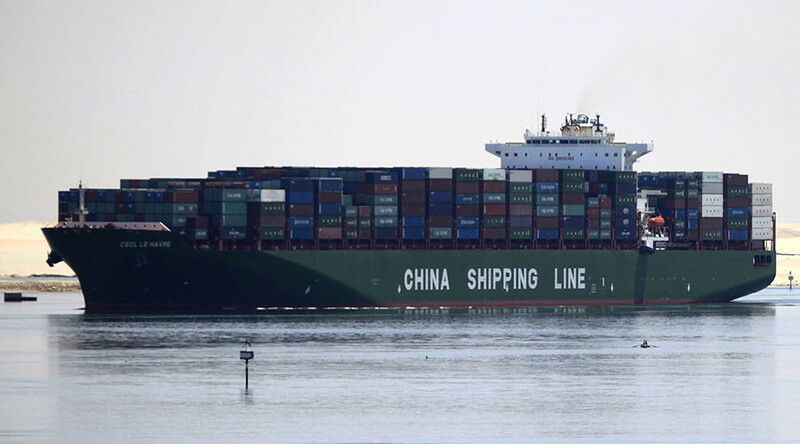 China has called on the United States to drop the approach it uses to calculate anti-dumping measures against Chinese exports, Reuters reported. The appeal comes as China’s 15-year WTO membership agreement expires on December 11. Washington should stop using its own market economy assessment to deny China's "rights," Chinese Commerce Ministry spokesman Shen Danyang told reporters. "China advises the United States to stop mixing things and escaping its international obligations. China calls for the United States to fully comply with the rule promptly, and push for healthy development of China-US trade relations," the official said. US Commerce Secretary Penny Pritzker said last month the time was "not ripe" for the United States to change the way it assesses whether China has achieved market economy status. She added there were no international trade rules requiring changes in the way US anti-dumping duties are calculated. According to Shen, China should enjoy its rights as a WTO member and all other members should fulfill their obligations. As a condition of joining the WTO, China agreed in 2001 that other WTO members could treat it as a "non-market economy” till the agreement on membership expires. They had the advantage of using a third country's prices to gauge whether China was selling its goods below market value. As the deadline draws near, some WTO members are disputing the automatic recognition of China as a market economy. Washington warned China in July that it had not done enough to qualify for market economy status, especially in the steel and aluminum industries. The Chinese envoy at the WTO reportedly said the ending of the agreement would eliminate the legal basis for countries to continue using "discriminatory anti-dumping methodology" against China. Low Chinese export prices have become a stumbling block in trade relations with the US, the EU, and the WTO countries. They are accusing China of unfair trade practices in overseas markets such as dumping products at low prices. 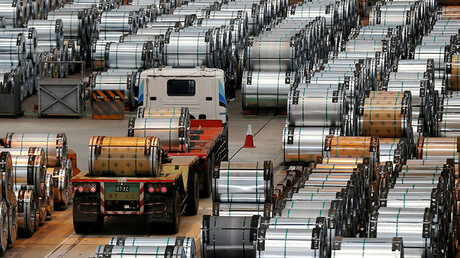 Steel producers complained that China was distorting the global market by exporting excess aluminum and steel. Last month, the US Commerce Department began a formal investigation into Chinese steel companies accusing them of shipping steel through Vietnam to avoid US import tariffs.